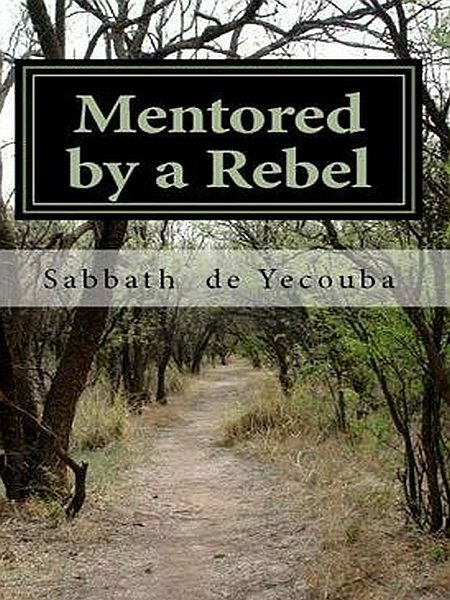 Mentored by a Rebel is a collection of many poems including Mentored by a Rebel itself as a poem. You definitely have a wide range of choice from love poems, nature poems or political poems. They are poems which can entertain, inform and educate. You will feel each line of these poems.